Marketing in Asia magazine, a community-driven online marketing magazine based in Kuala Lumpur recently announced the appointment of Ariunaa Enkhamgalan as its editor for Mongolia. Despite her young age, Ariunaa Enkhamgalan is in fact, a veteran in the digital marketing industry. Ariunaa, will not only take the lead in producing local marketing-related content for Marketing In Asia but also grow the community of readers and contributors in Mongolia. She is passionate about deepening her marketing skills and data-driven initiatives, hence joining Marketing In Asia is indeed purposeful. She holds a degree in Business & Marketing from Coventry University, and she is a certified digital marketing expert too. Being one of the editors for the magazine, she will be consistently contributing articles here in Marketing In Asia especially for the Mongolian and Asian business community. The magazine is known for its vision to expose exceptionally talented Asian marketers to the world via exclusive articles. 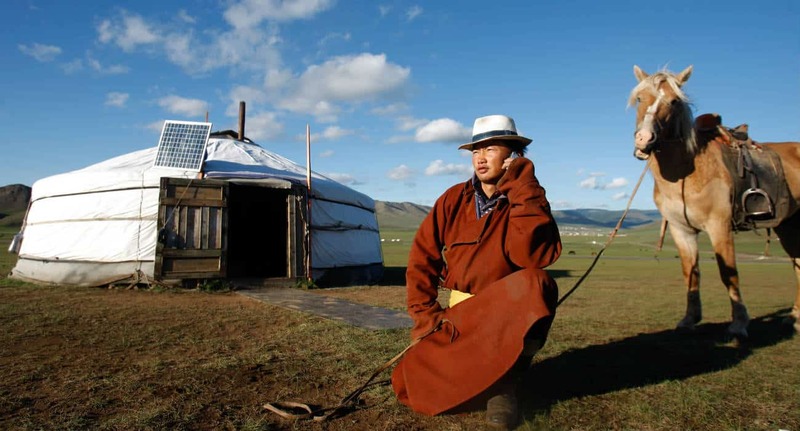 A big shout out to Mongolia as we welcome Ariunaa Enkhamgalan as our editor and feel free to Reach out to Ariunaa at ariunaa@marketinginasia.com if you are interested in contributing marketing-related articles or wish Marketing In Asia to distribute your marketing-related press releases.